This entry was posted on October 1, 2018 by britishhardwoods. British Hardwoods is fortunate enough to be located near one of the country's most idyllic and popular areas for cycling. It's no wonder that since the visit from the Tour de France teams in 2014, it became an official event in the UCI Europe Tour, known as the Tour de Yorkshire. 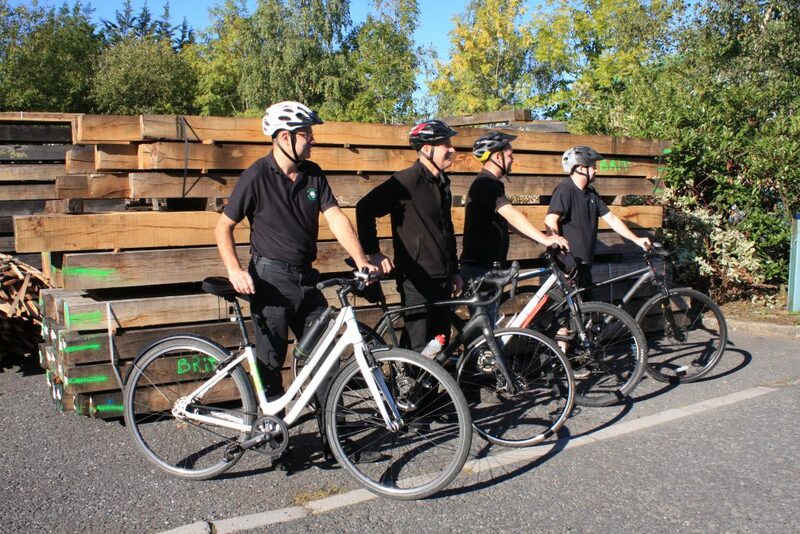 At British Hardwoods, we are proud to have a quarter of our staff cycling to work, making their journey carbon neutral and increasing their fitness levels in the process. We've even had our own member of staff, Nigel, taking on a recent cycling event for charity that covers areas of the Tour de Yorkshire. 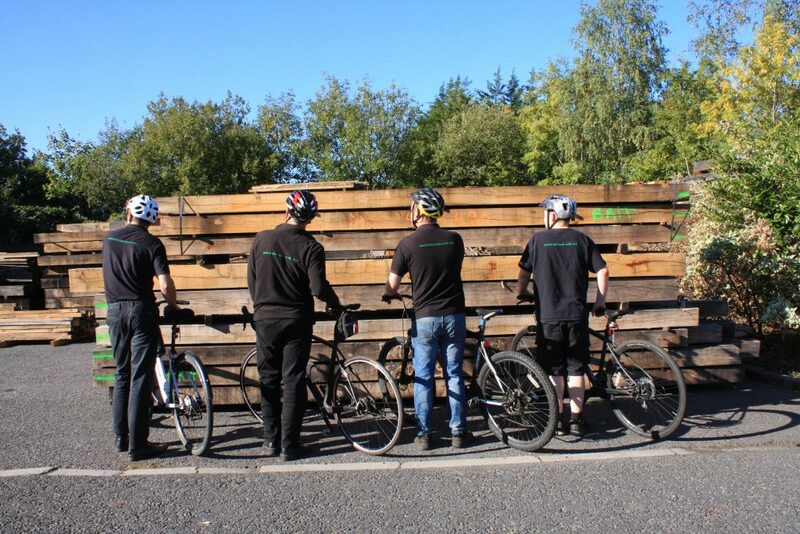 Sustainability has always been a key driving force of British Hardwoods' ethical approach to manufacturing and also promote this value within the working environment, which is why the company is happy to sponsor employees who wish to take part in the government Cycle to Work initiative. 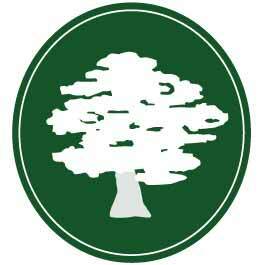 Read on for more information about British Hardwoods' Environmental Policy.